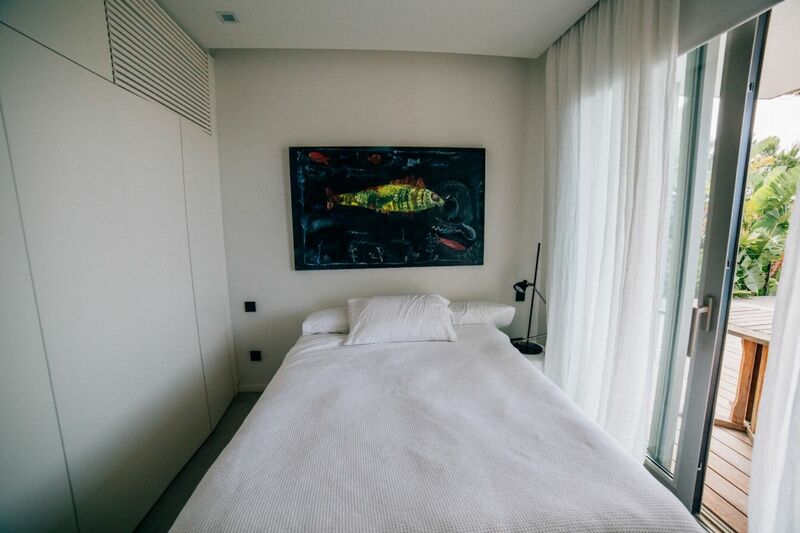 2 hours daily -Monday to Saturday. 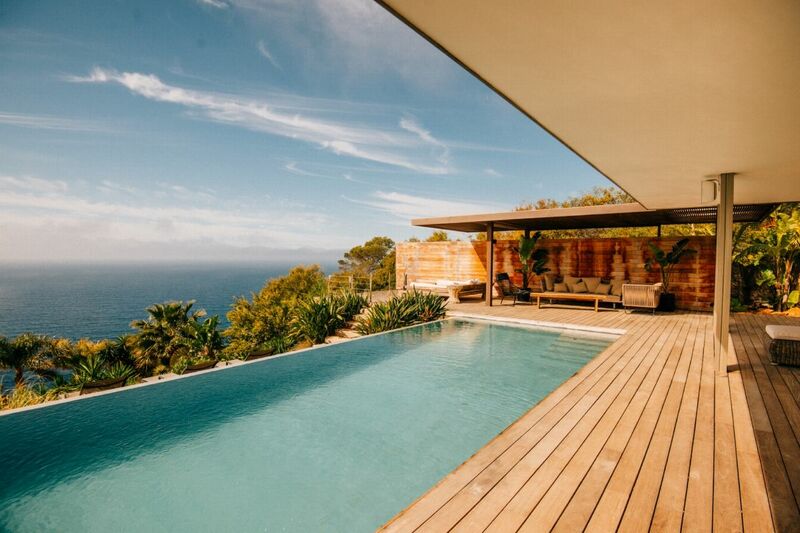 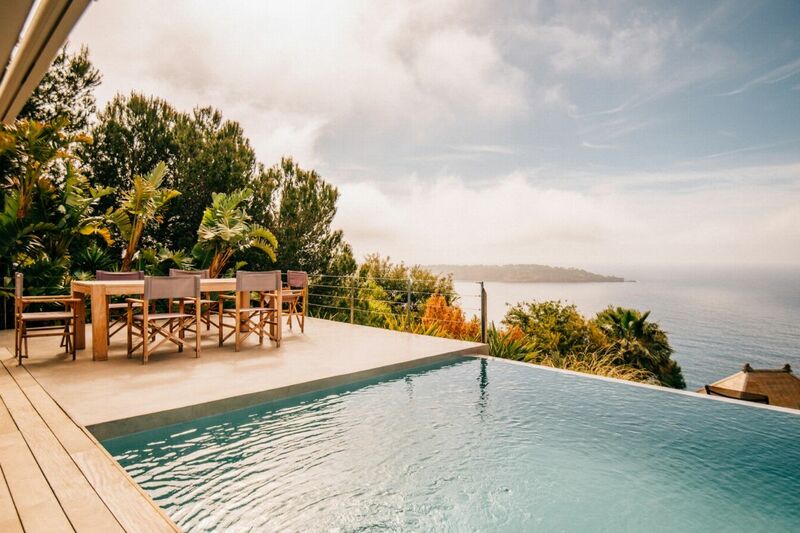 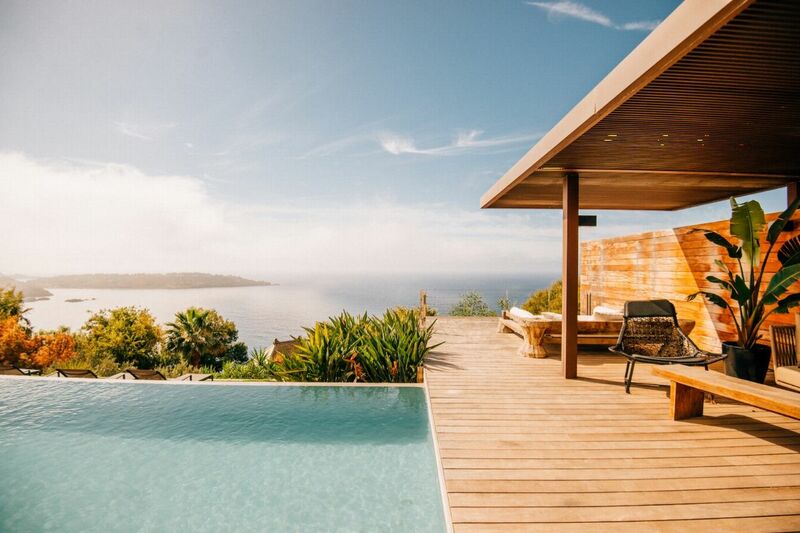 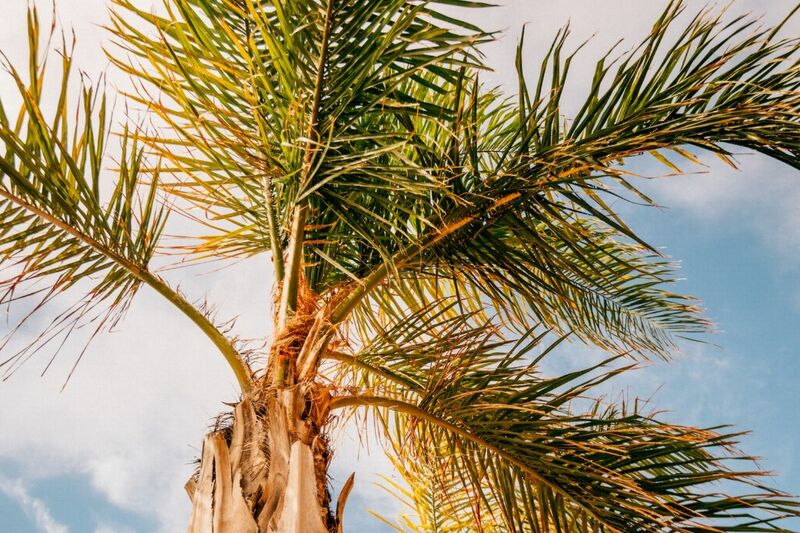 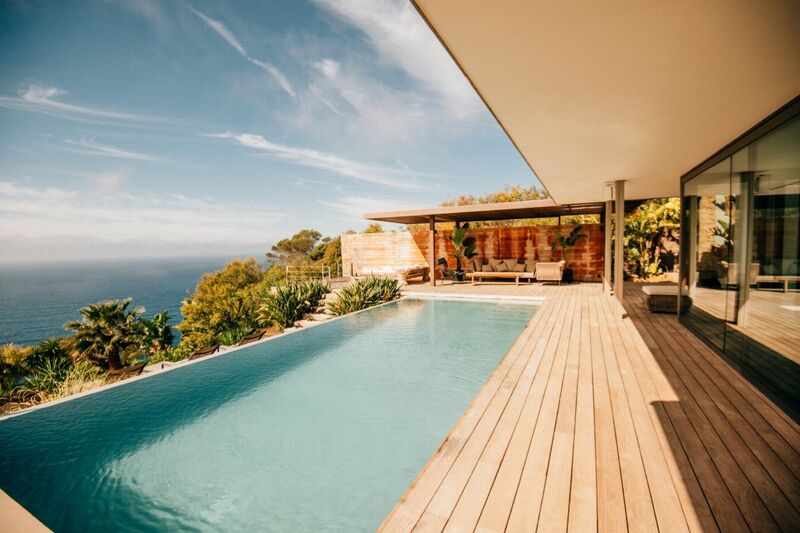 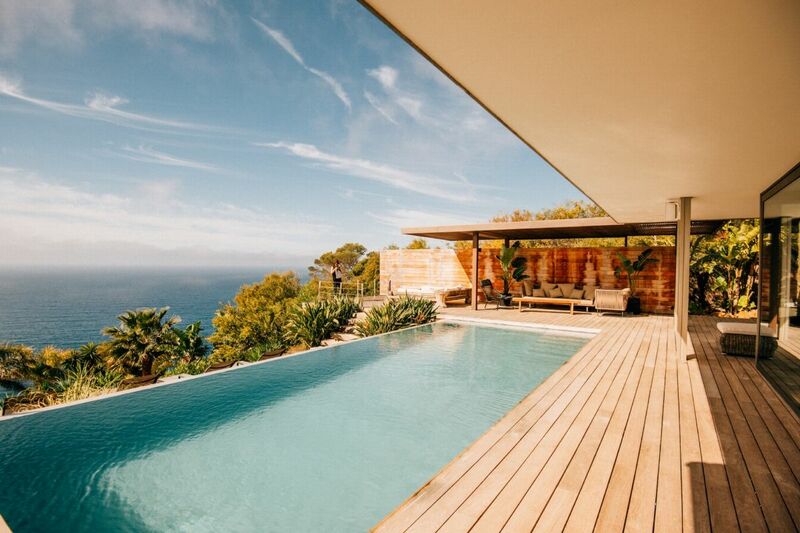 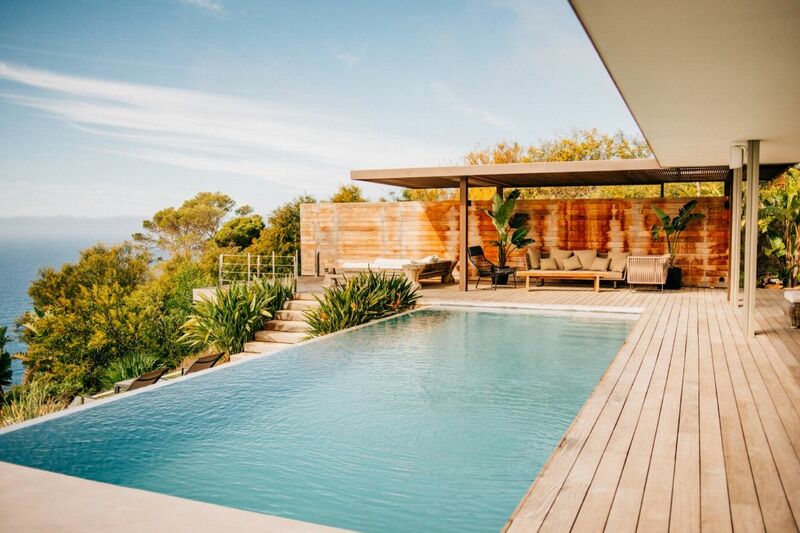 From the delicious waters of Casa Miradorâ€™s infinity pool, the vista ranges across sparkling Mediterranean Sea to Porroig and the island of Formentera â€“ itâ€™s easy to see how Casa Mirador got its name. 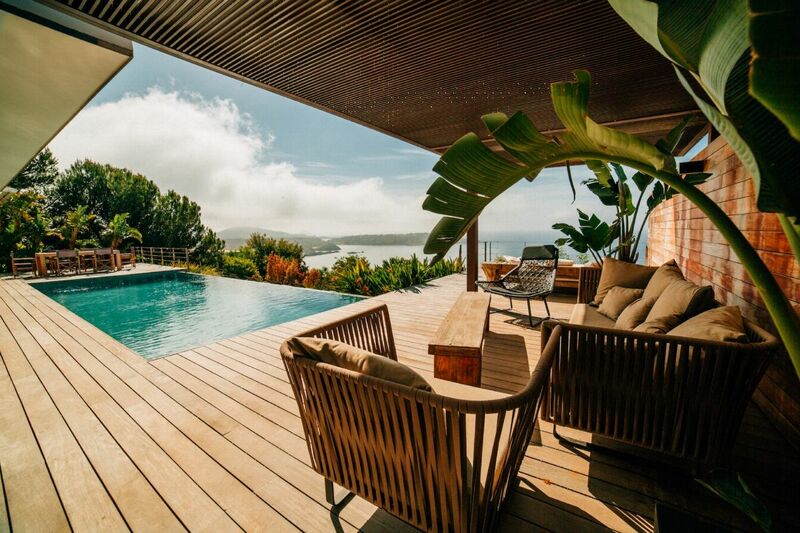 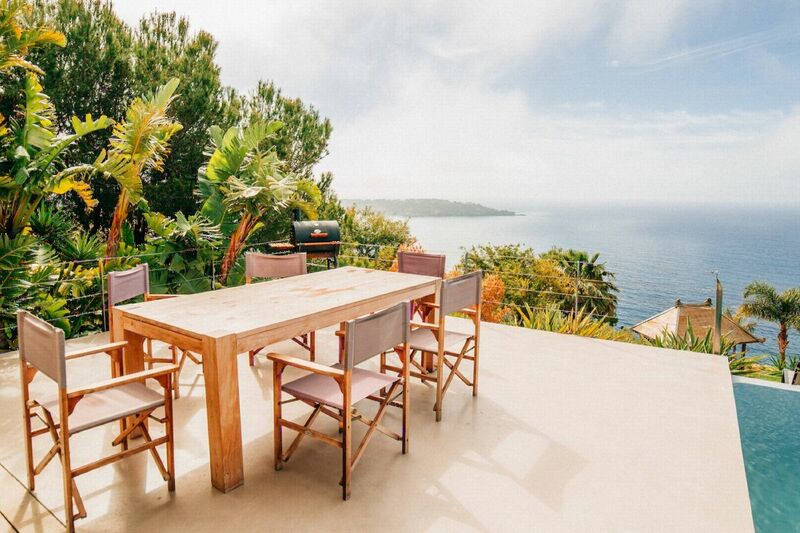 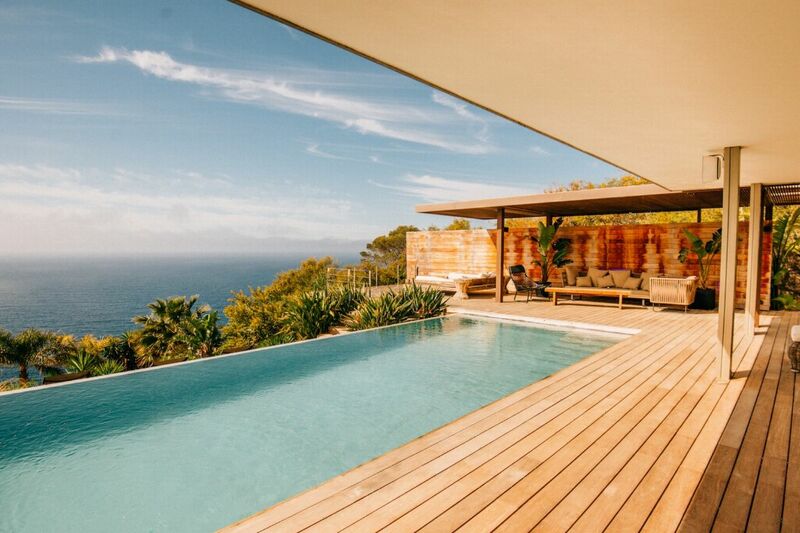 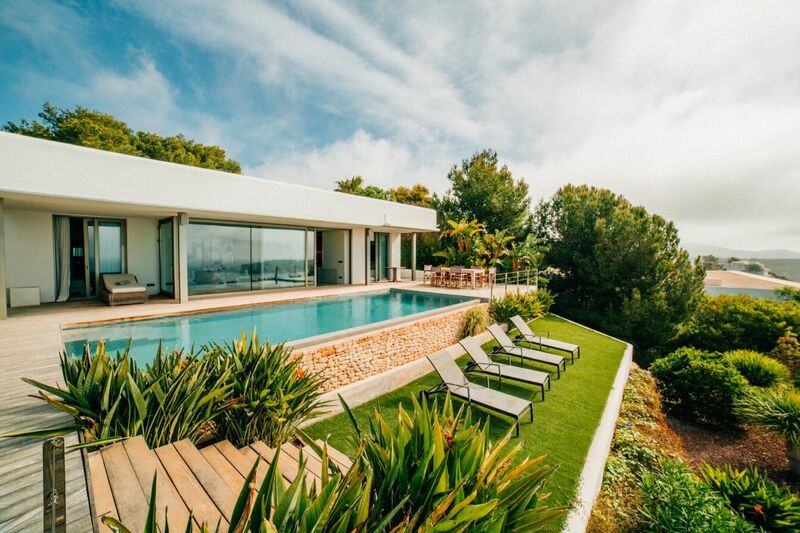 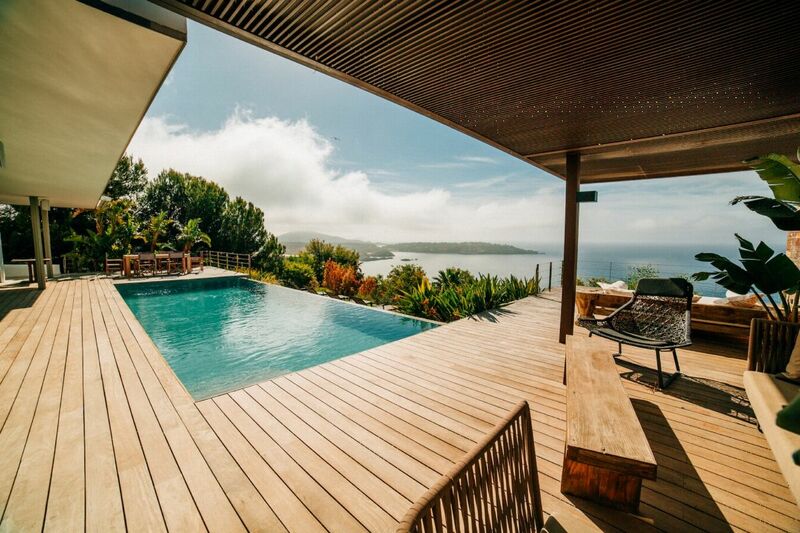 Casa Mirador enjoys a stunning coastal location in Vista Alegre, one of the most sought-after developments on the island of Ibiza. 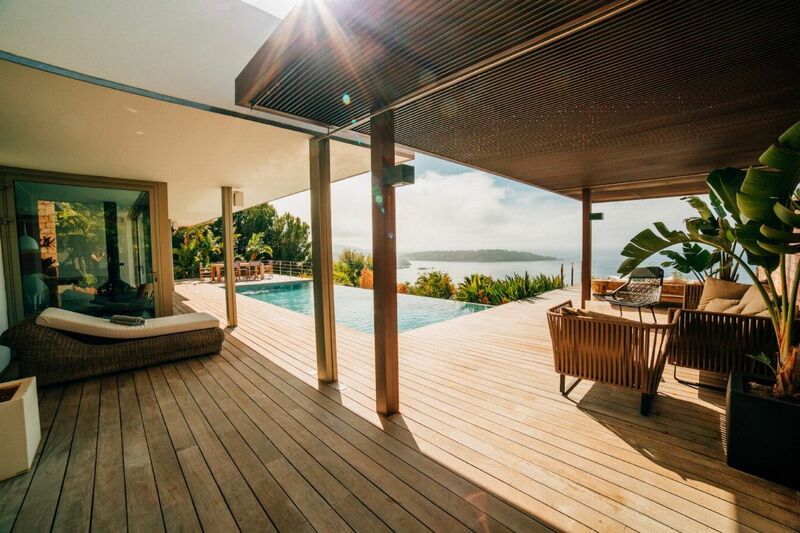 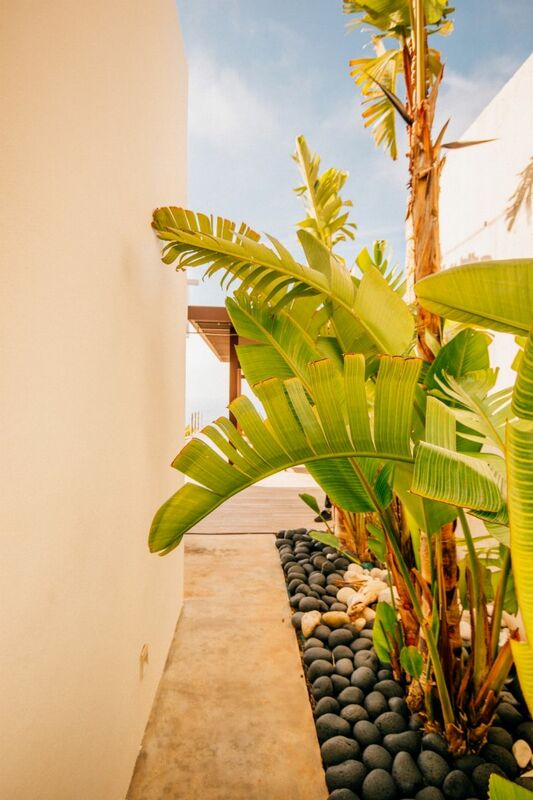 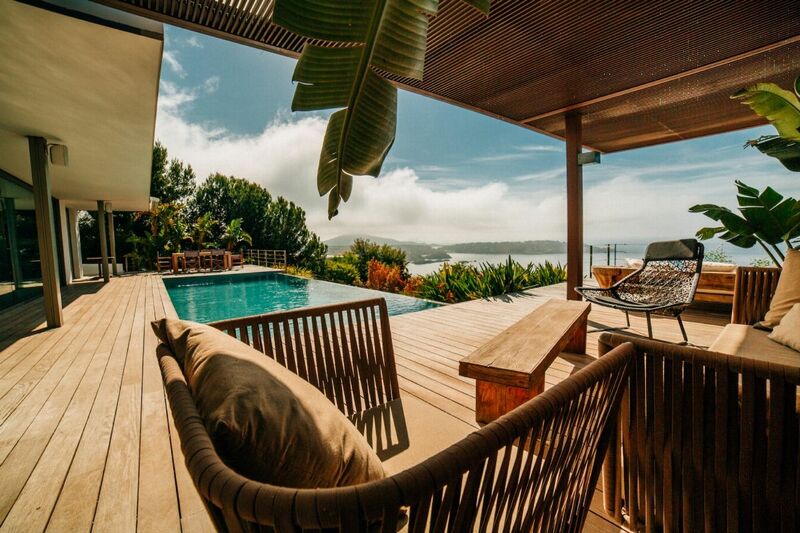 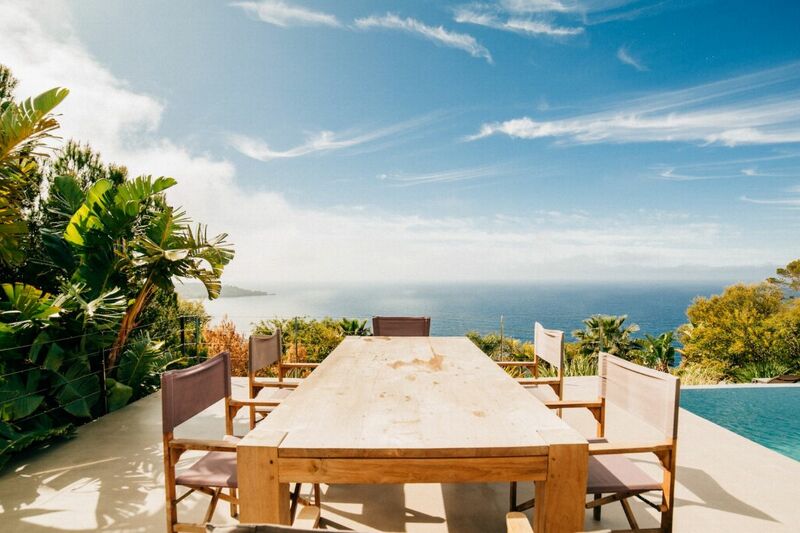 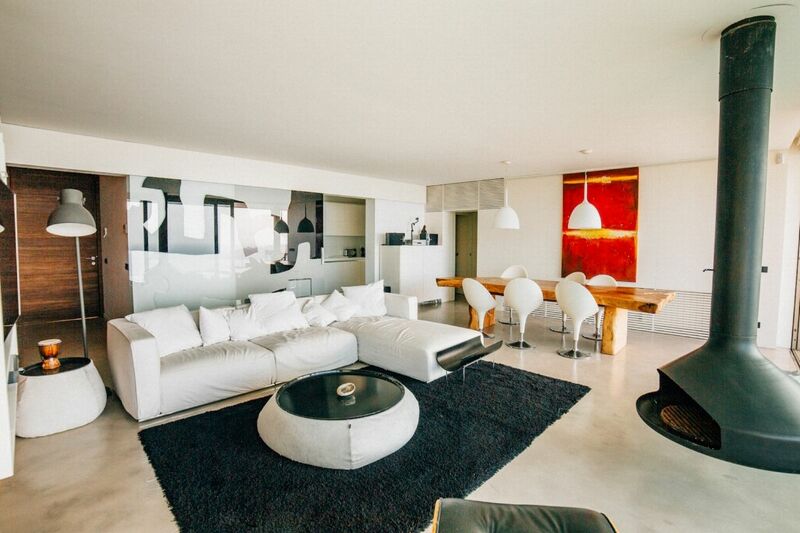 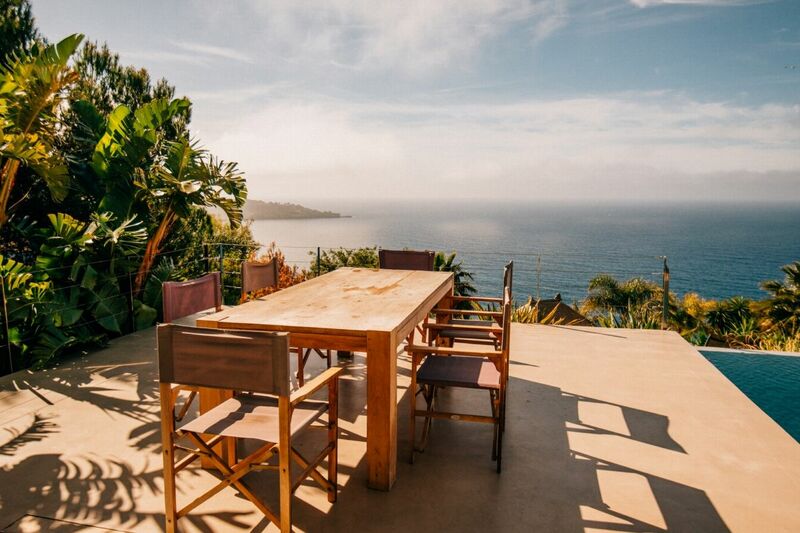 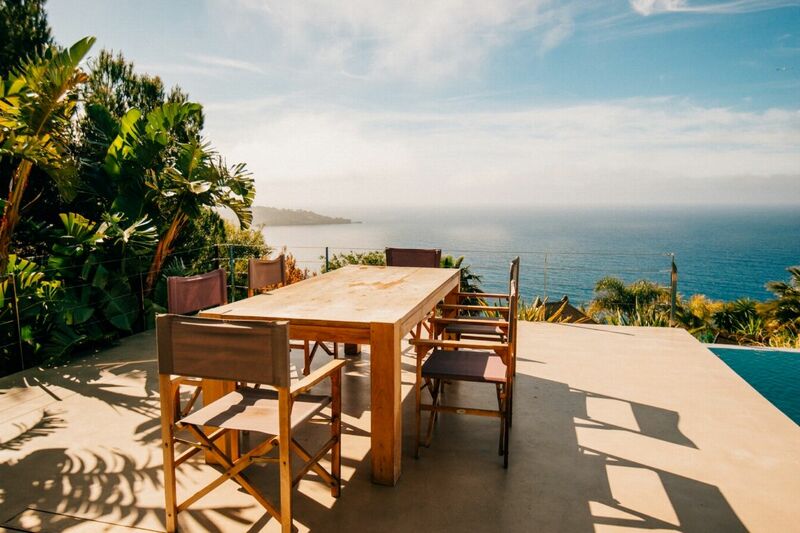 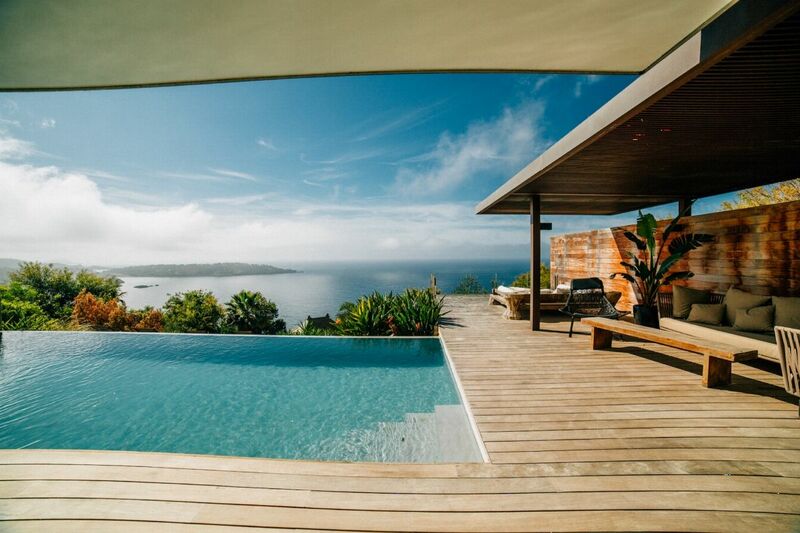 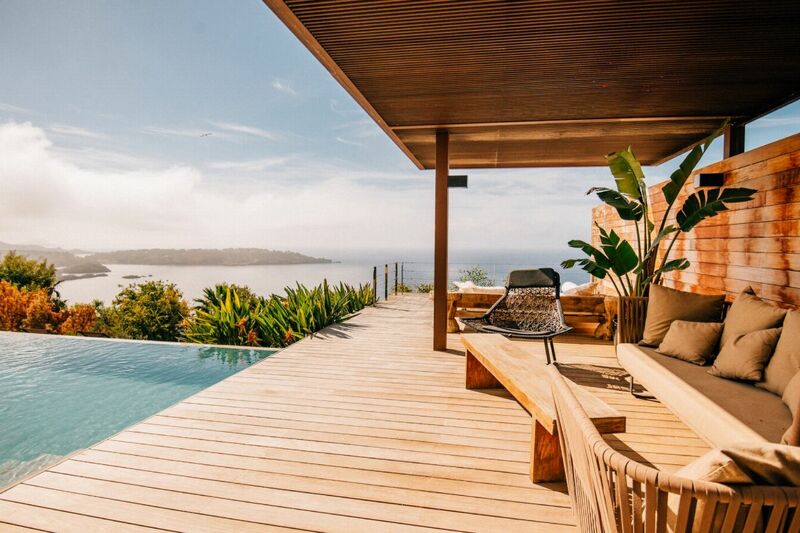 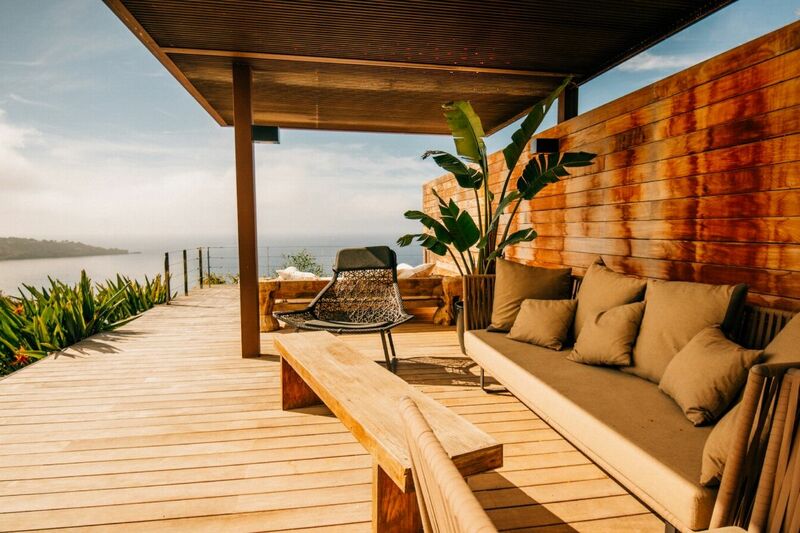 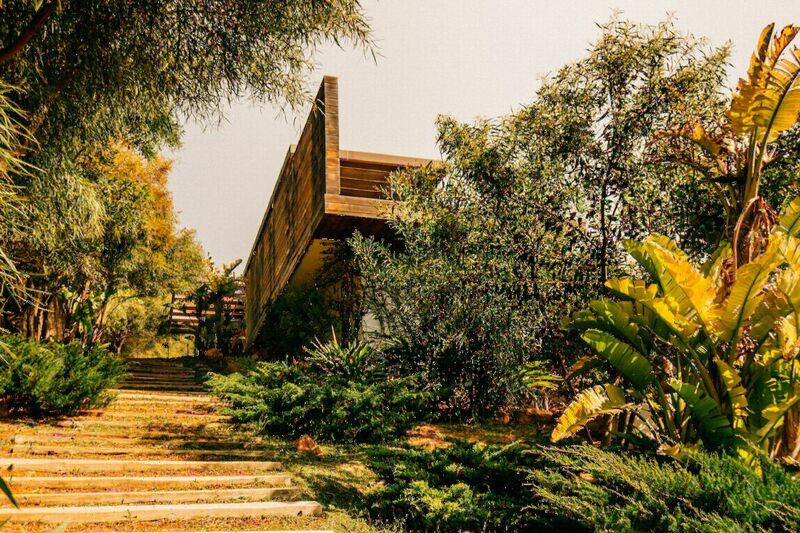 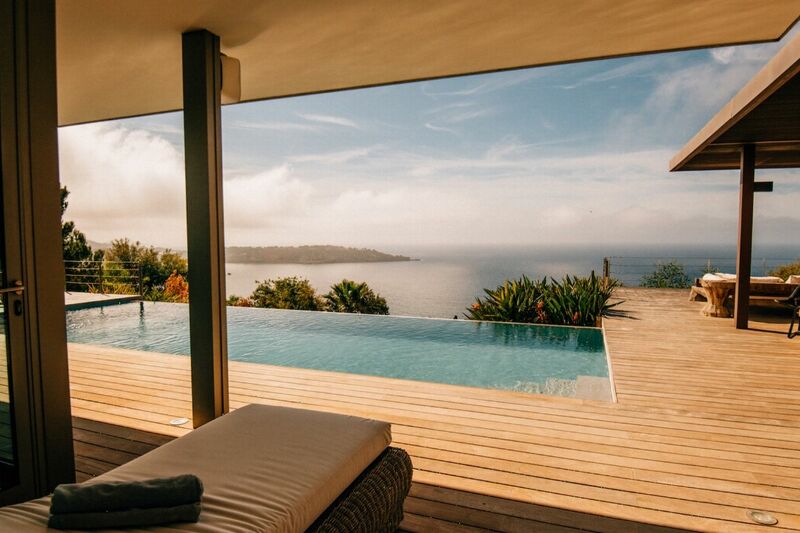 With these views, Casa Mirador is all about the outside space â€“ and it offers up a myriad of places to relax. 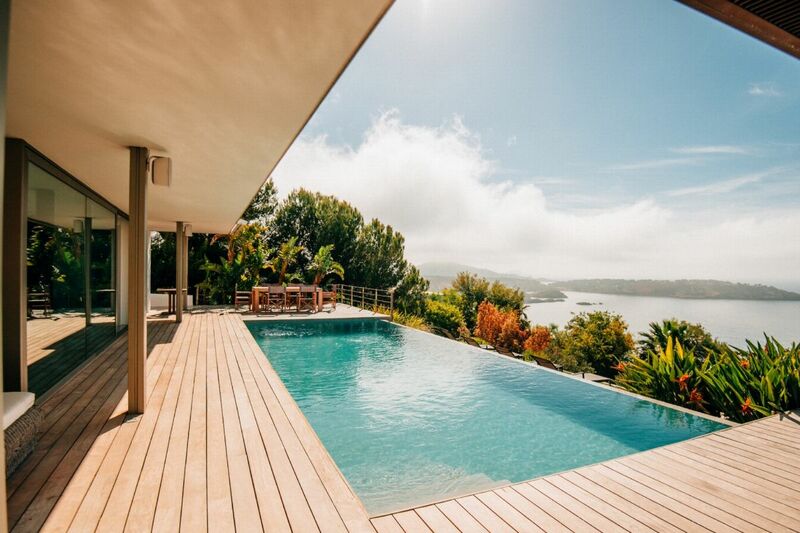 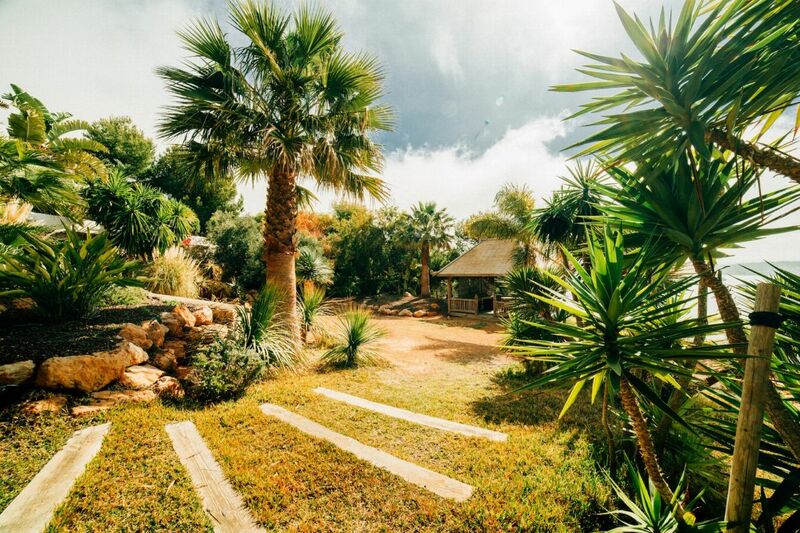 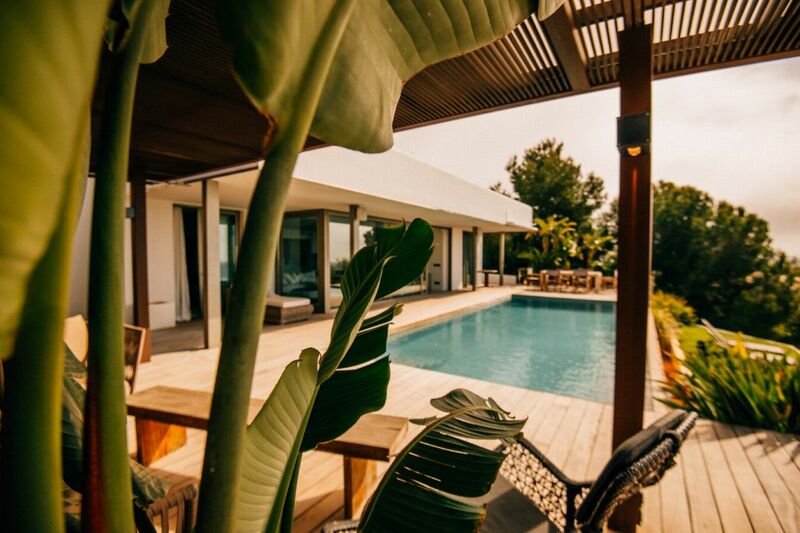 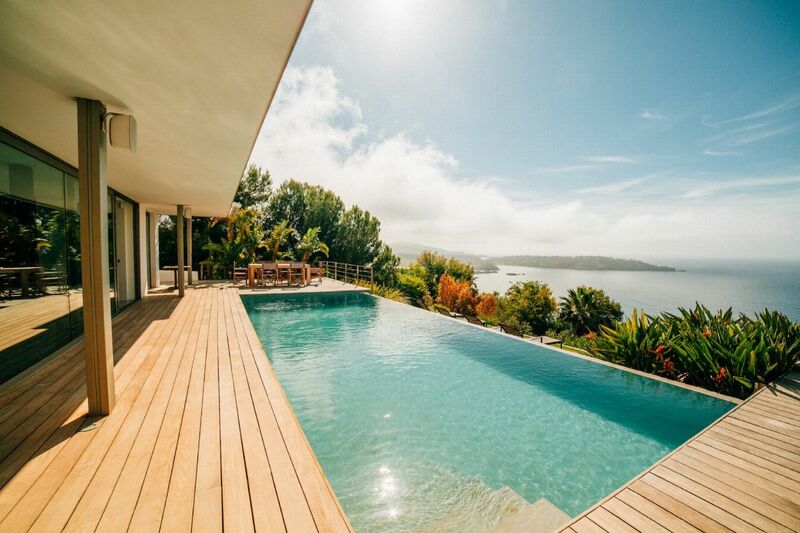 The salt-water swimming pool is surrounded by lush planting and a stylish hardwood deck where you can soak up the Ibizan sunshine. 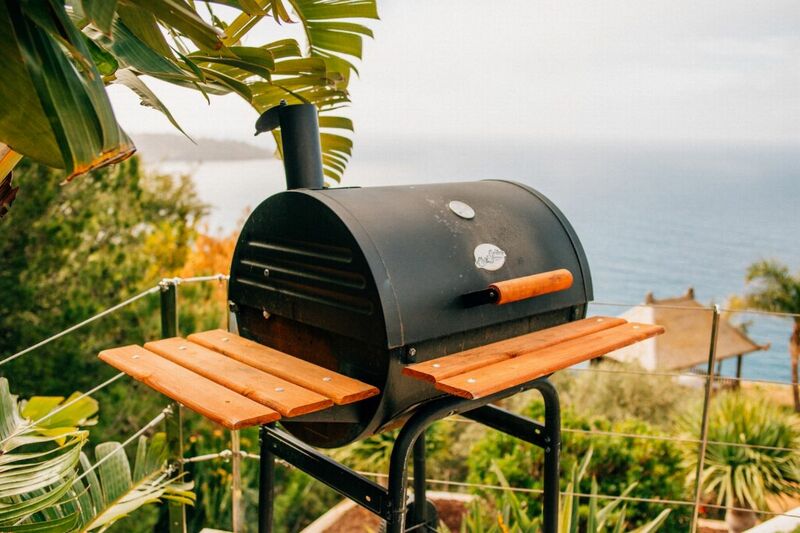 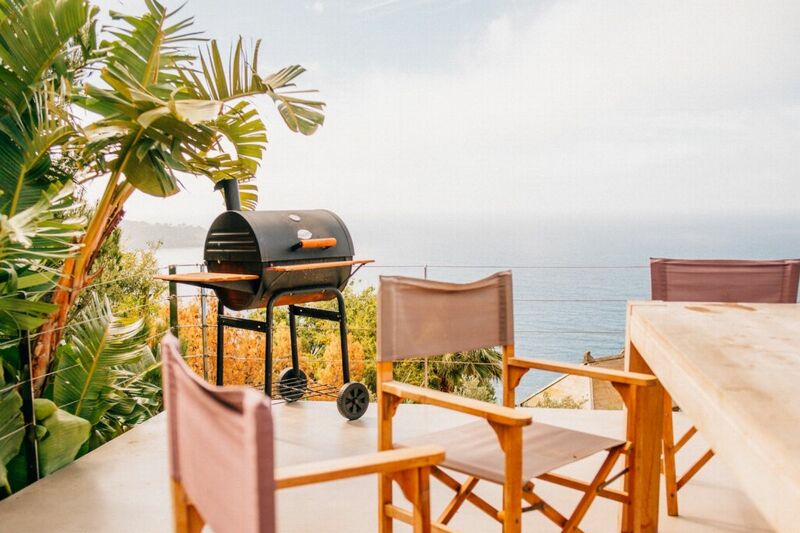 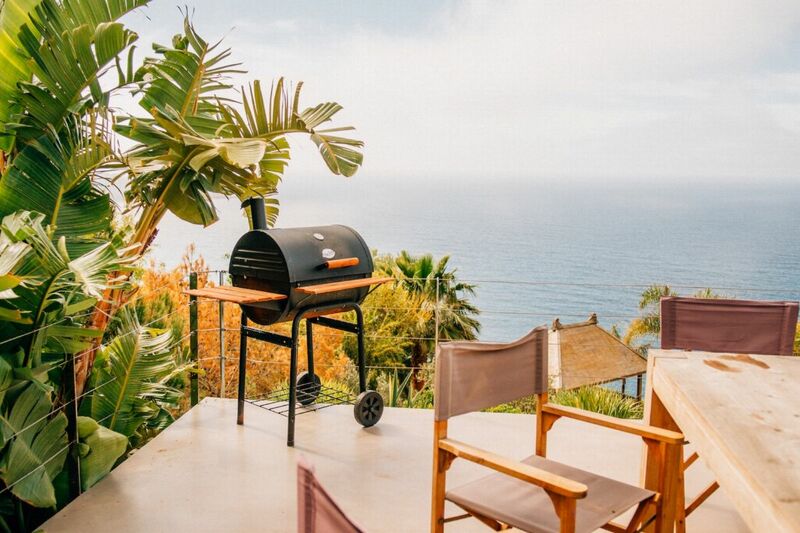 An outdoor dining area and barbeque rests at one end of the deck; at the other, a shady cabana with lounge seating and a daybed that makes the most of the spectacular view. 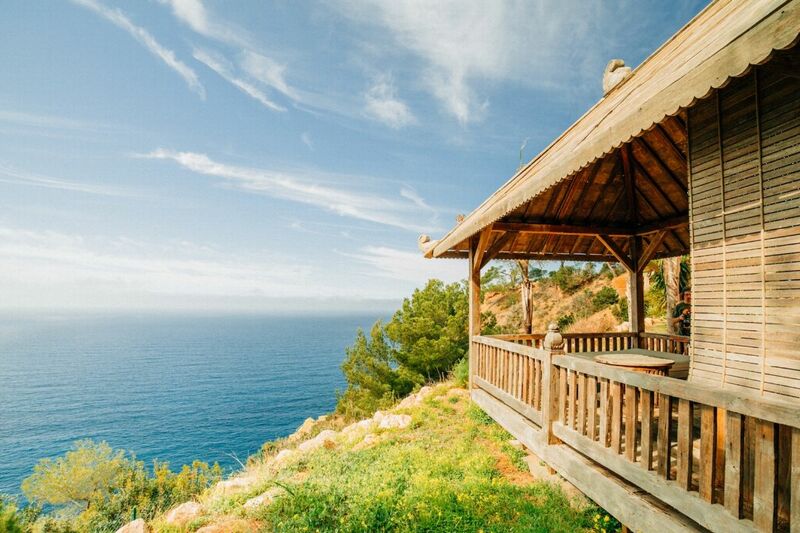 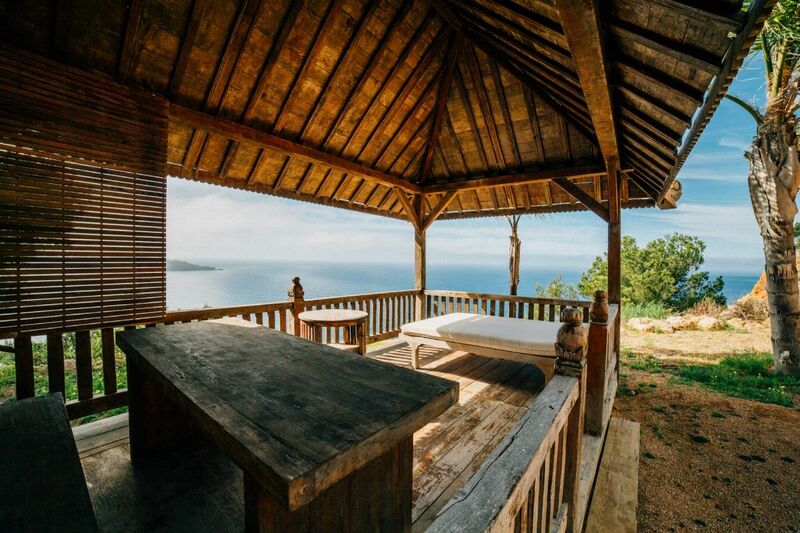 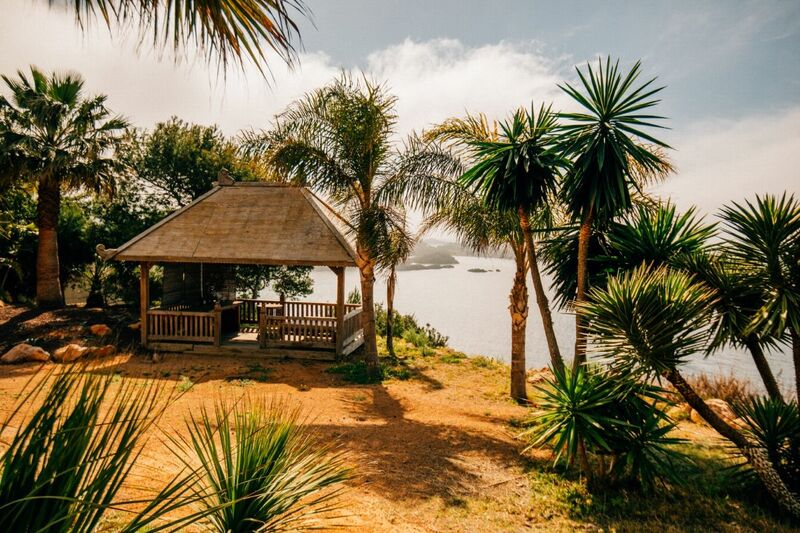 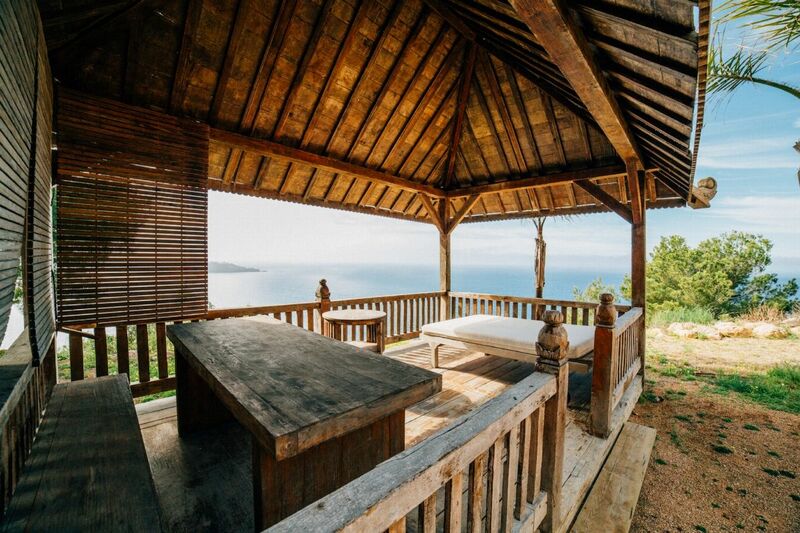 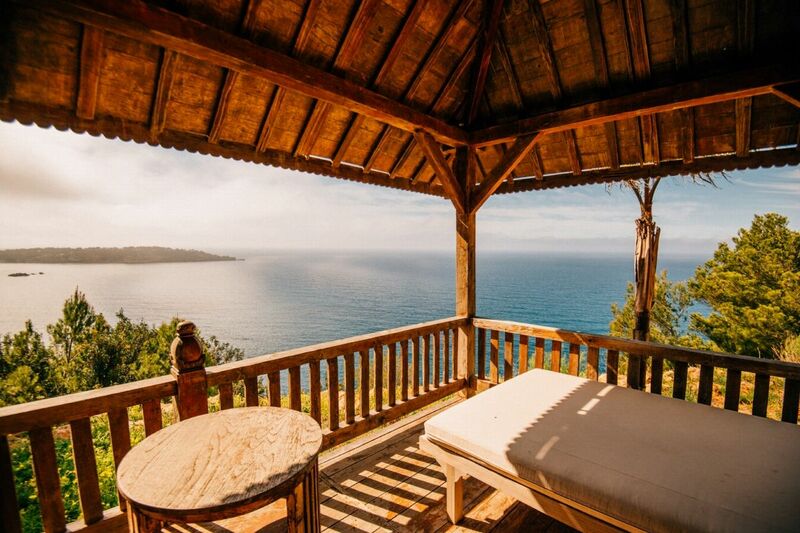 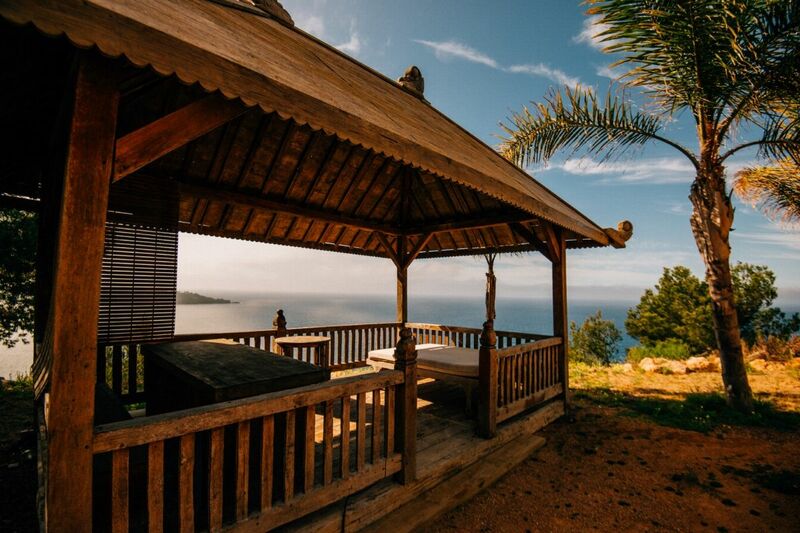 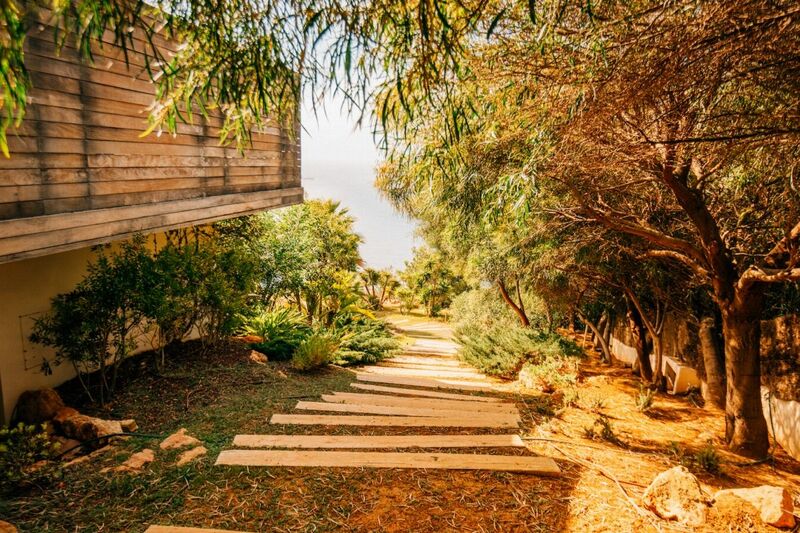 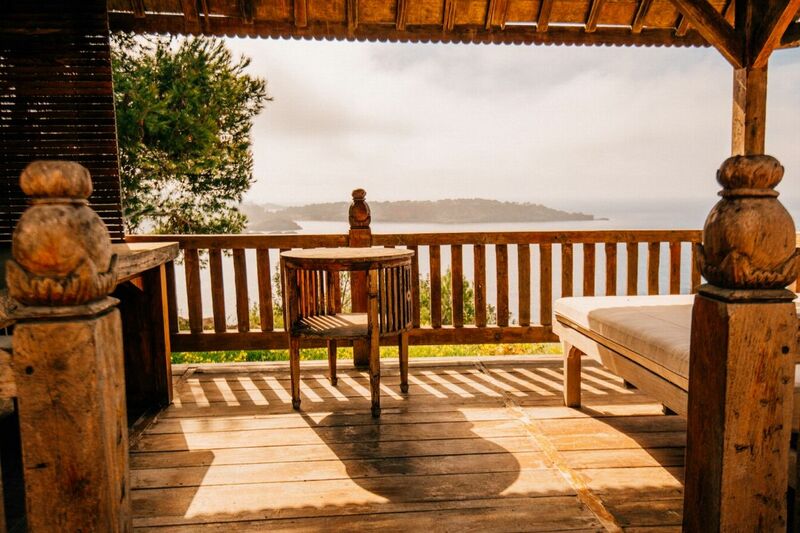 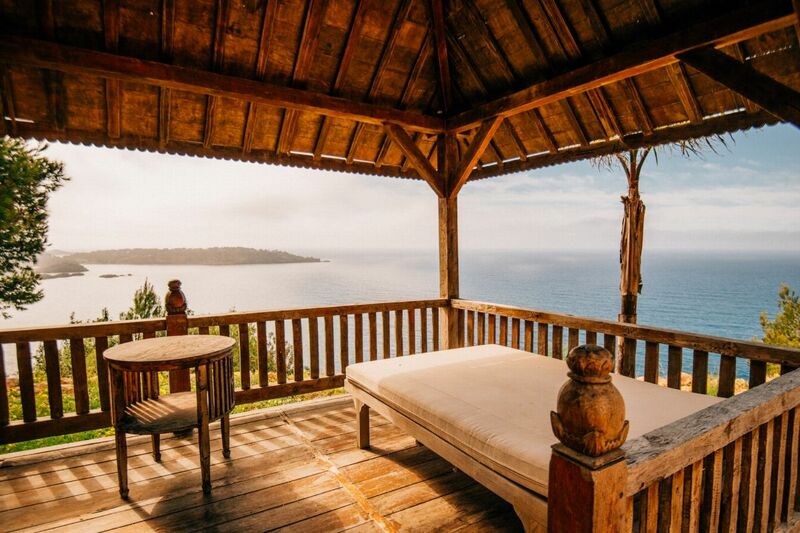 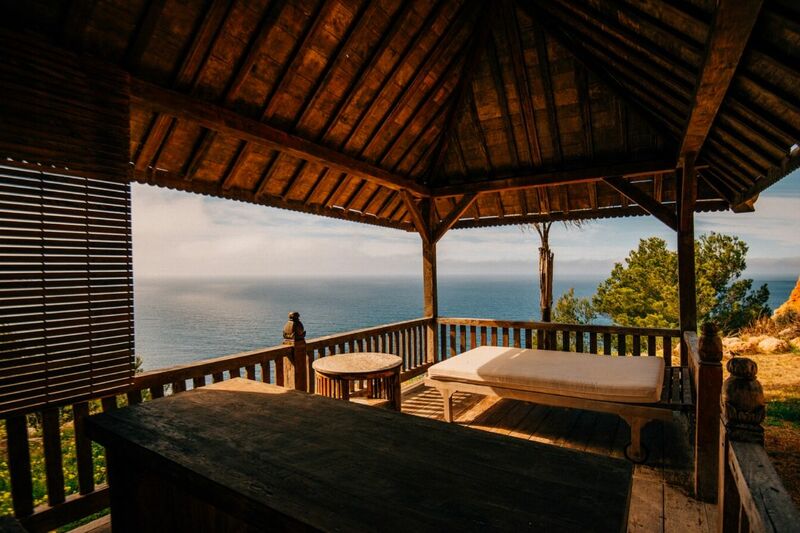 Hidden in the gardens, a wooden gazebo perched on the clifftop offers more splendid vistas. 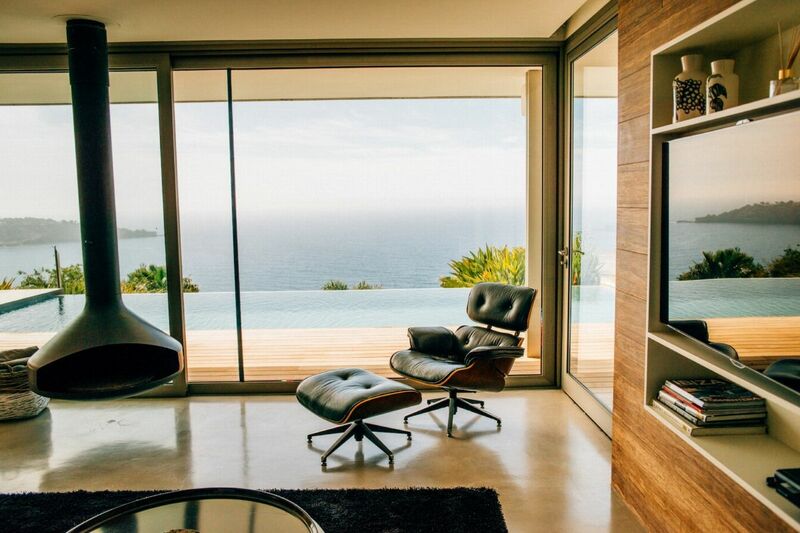 Huge sliding glass doors open up the inside to the pool area. 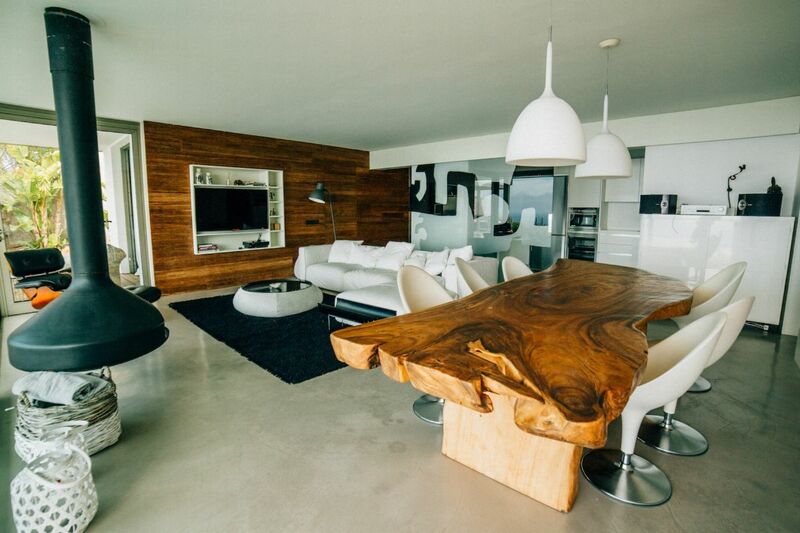 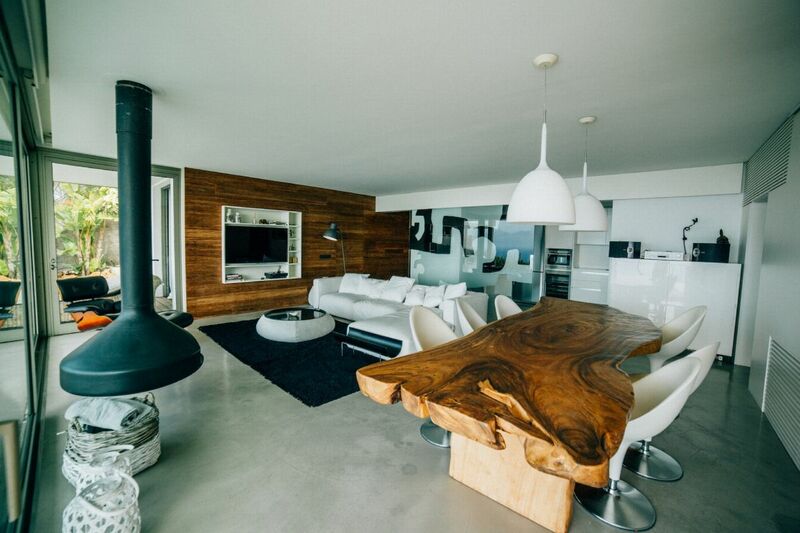 Here, natural wood brings warmth to the otherwise white interior â€“ creating a dreamy living space with an open-plan lounge and dining area. 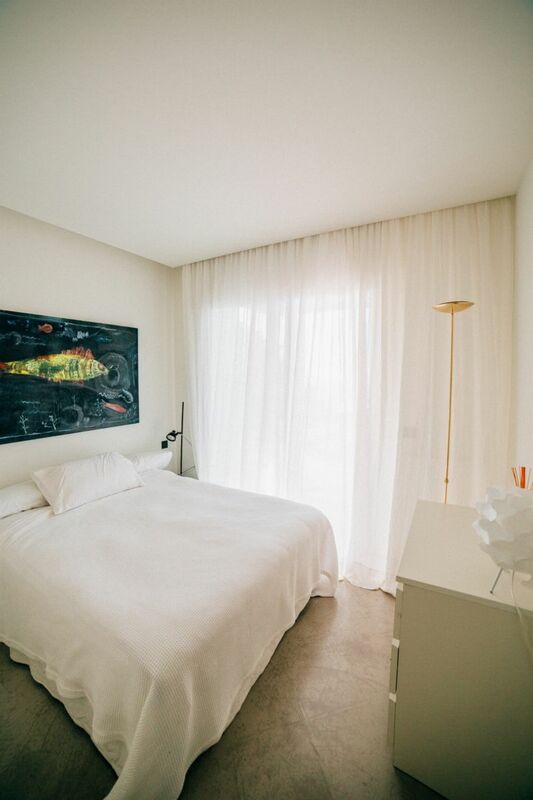 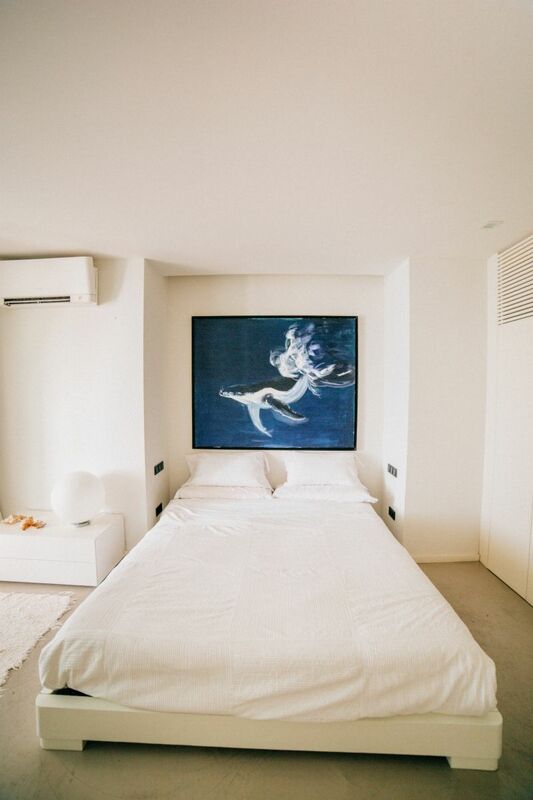 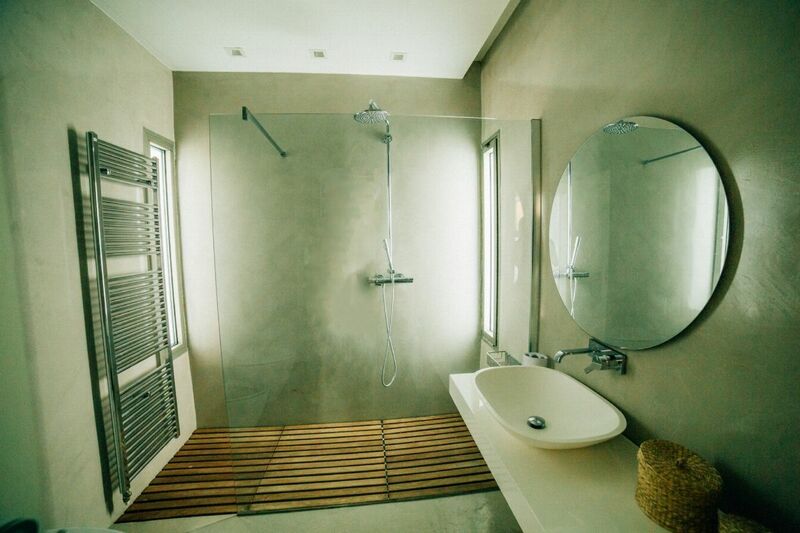 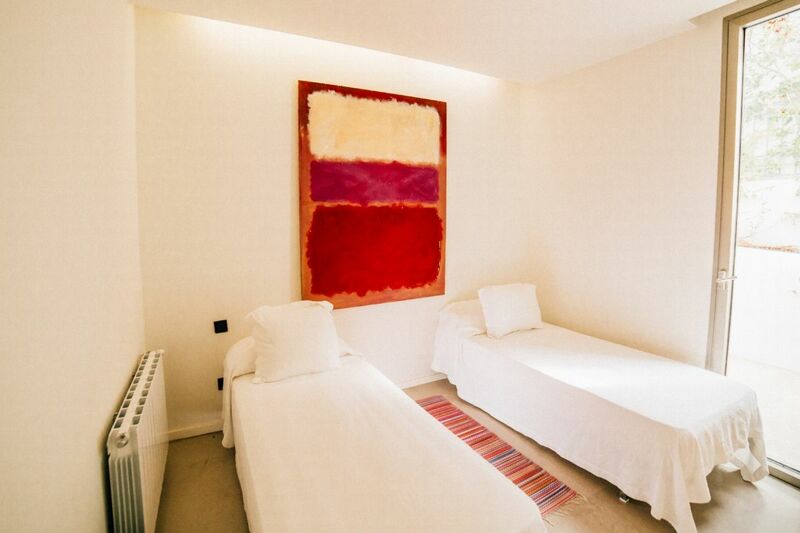 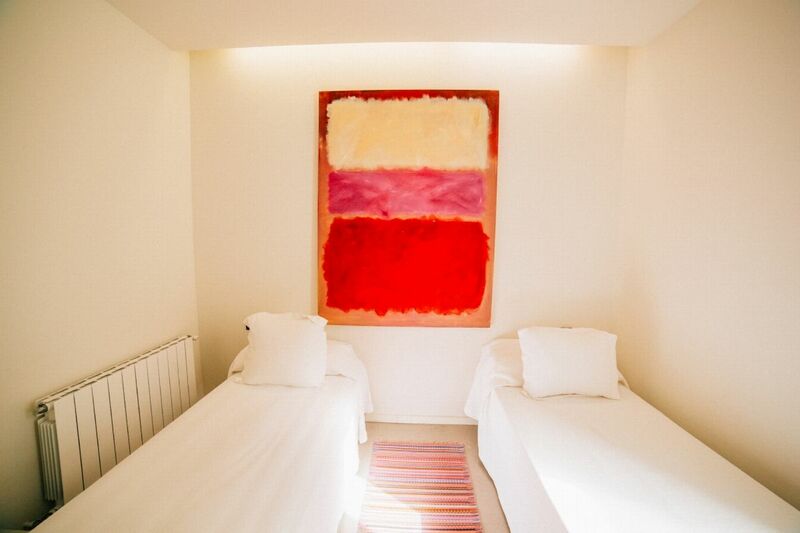 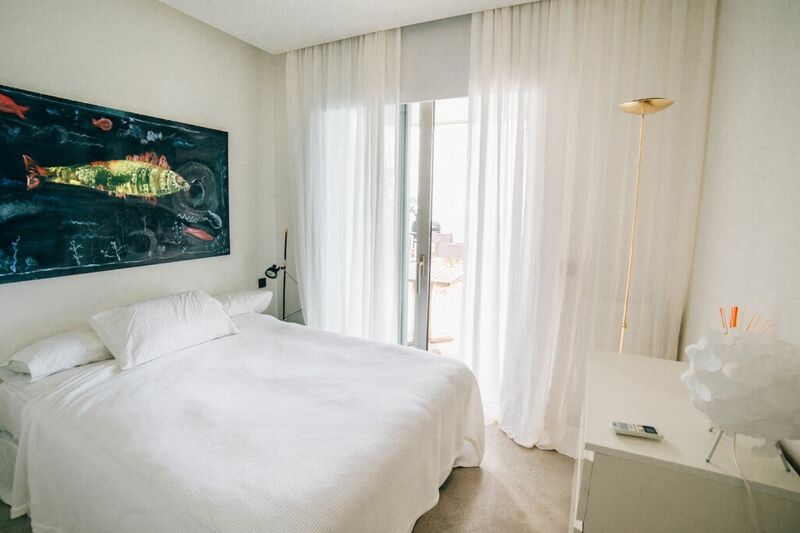 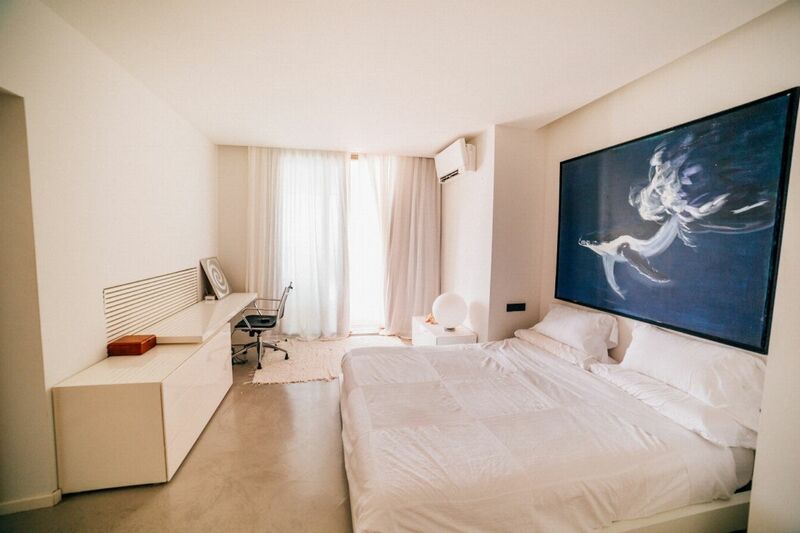 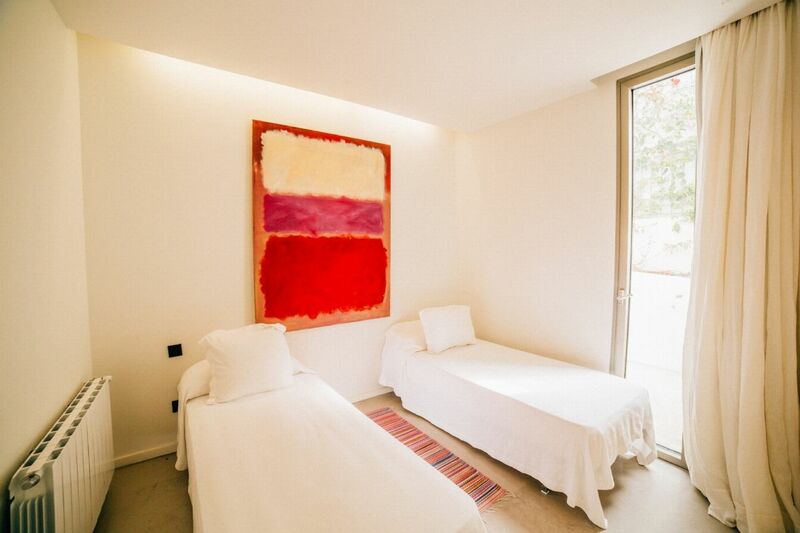 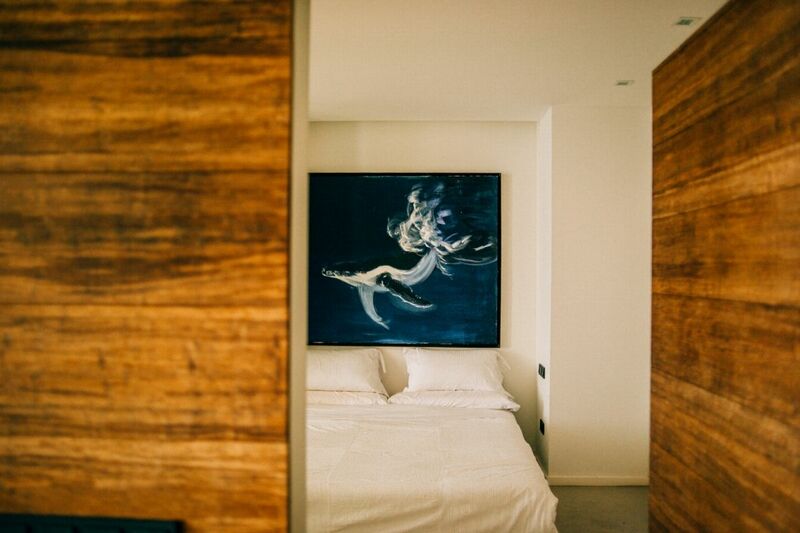 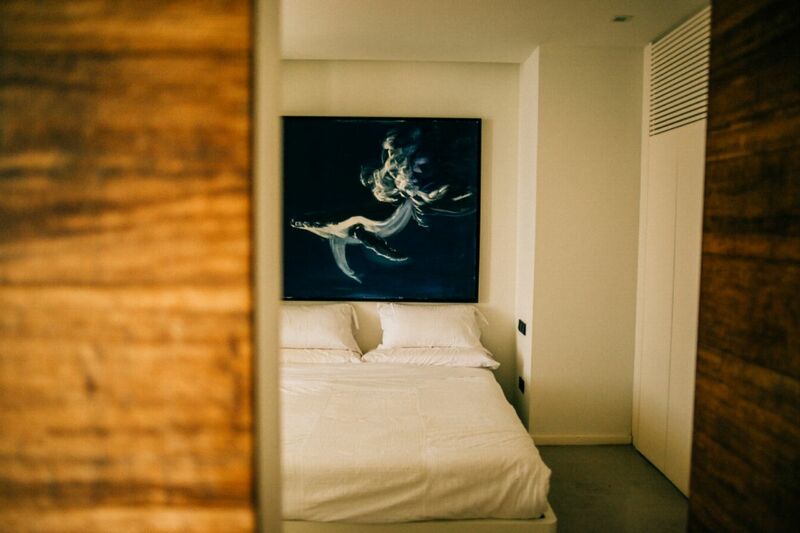 The three equally dreamy bedrooms offer accommodation for up to six in two doubles and a twin. 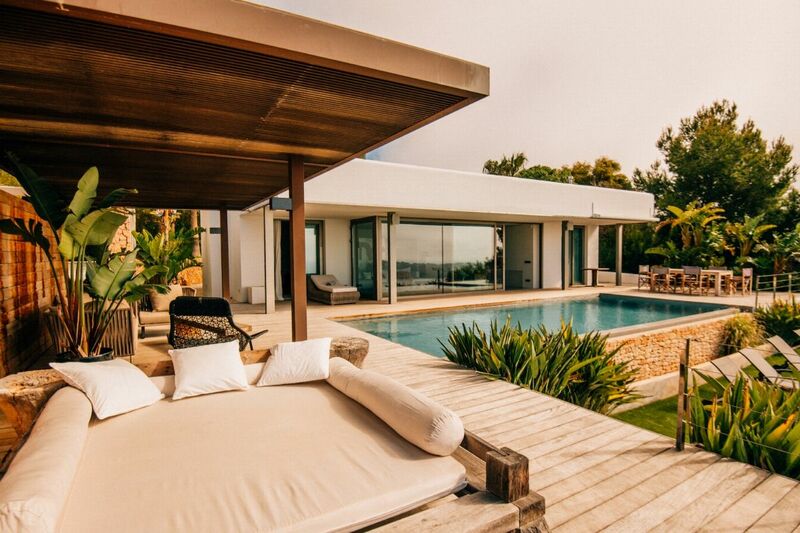 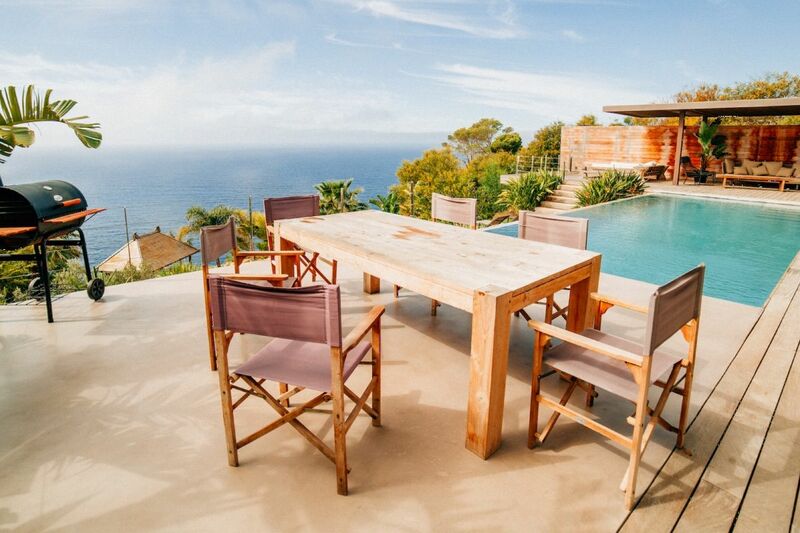 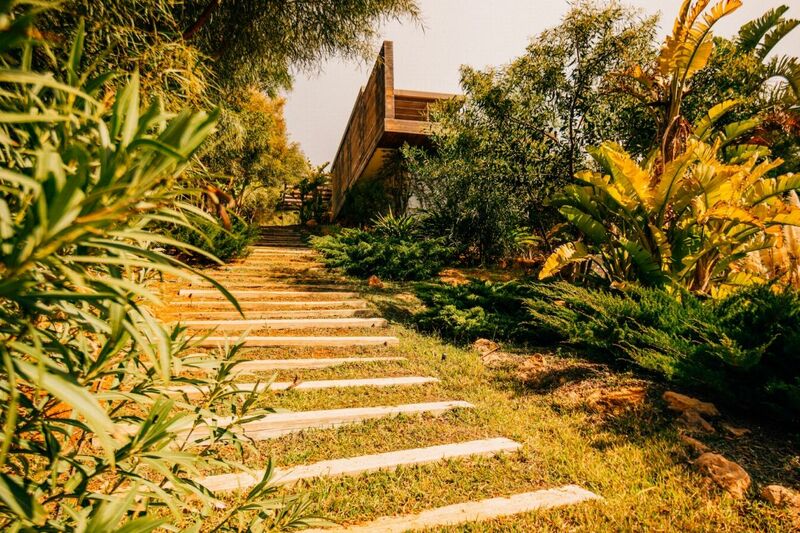 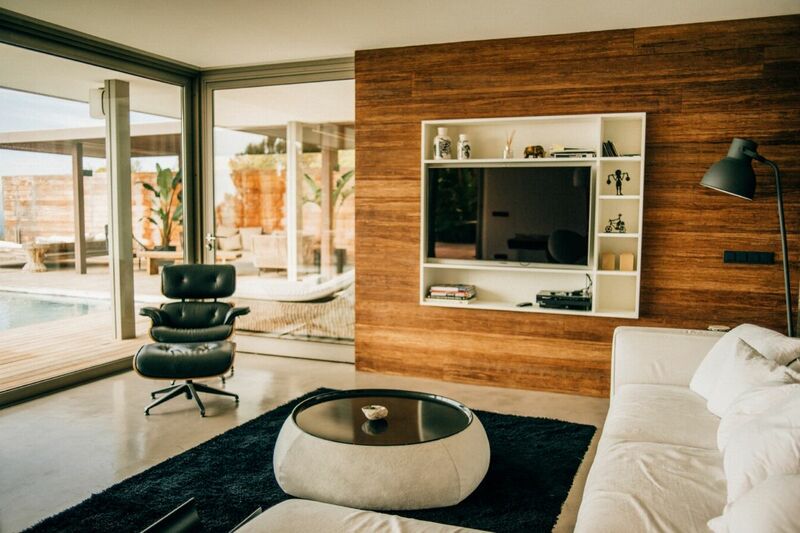 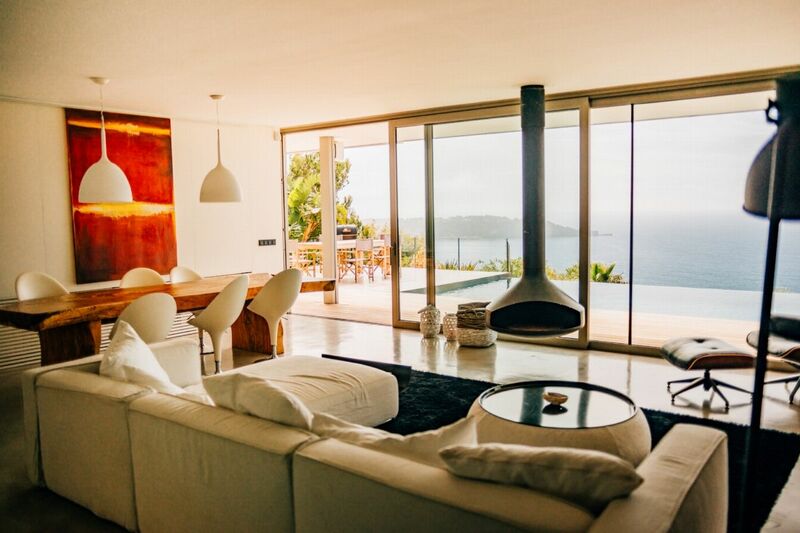 With security and a concierge service, Casa Mirador delivers a perfect â€˜get away from it allâ€™ feel on the doorstep of the unspoilt beaches of Es Torrent and Es Cubells and the buzz of San JosÃ©. 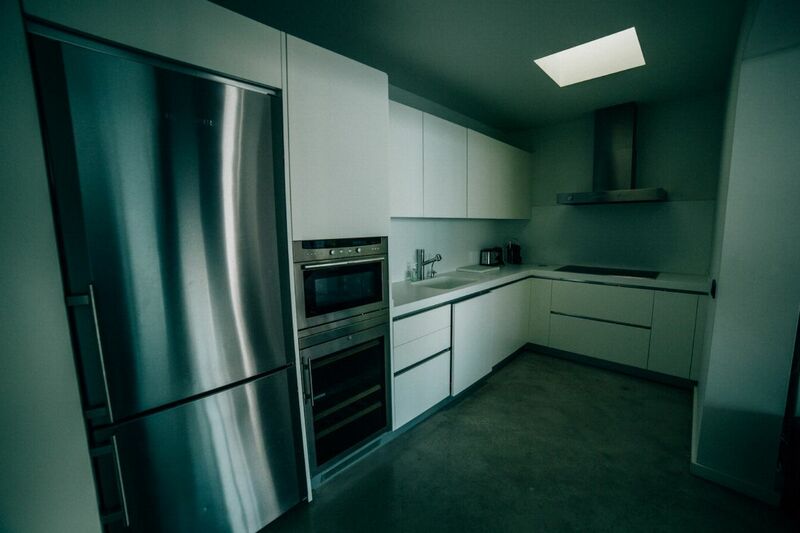 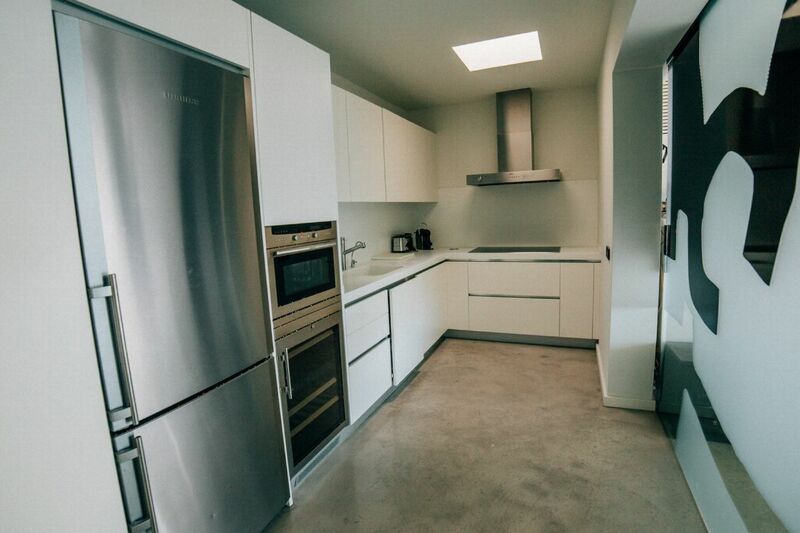 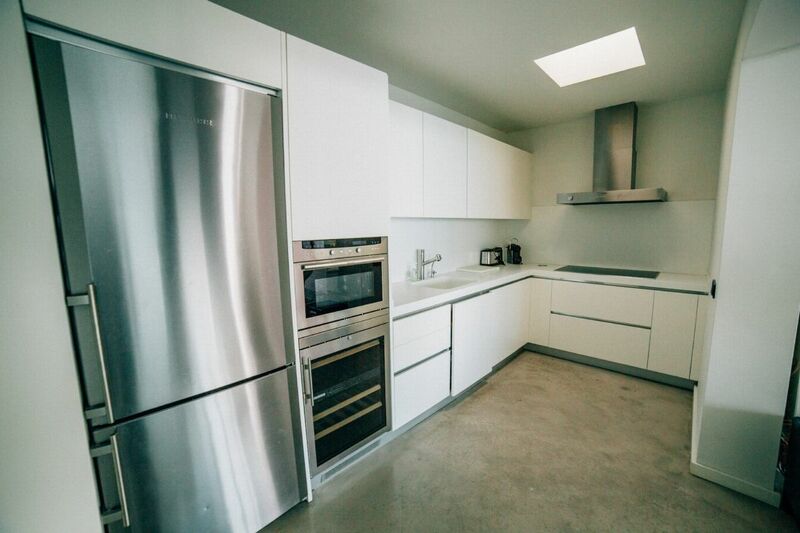 Beautiful bright double bedroom with double bed, stunning views, air conditioning and fitted wardrobes, access to a shared bathroom. 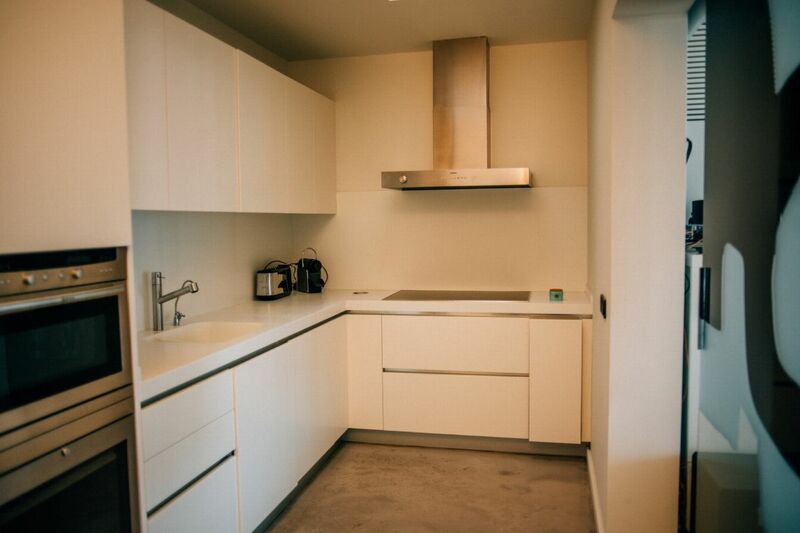 Beautiful bright double bedroom with twin beds, stunning views, air conditioning and fitted wardrobes, access to a shared bathroom.